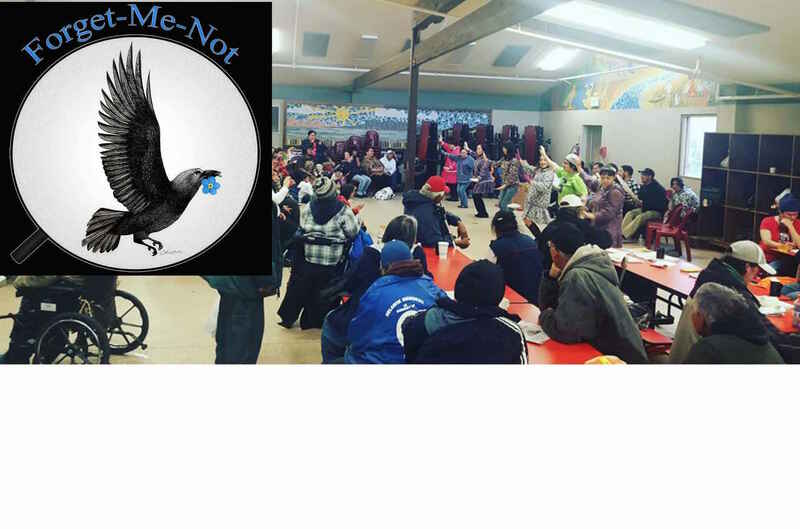 Forget Me Not began as a Facebook page in 2015 with the goal of reconnecting homeless individuals with their families, friends, and culture. Pictures and messages from the homeless to their families are posted on the Facebook page (with permission) to reconnect with their families. Likewise, families who have lost loved ones post on the page looking for information. The Forget Me Not team usually offers care packages to start a conversation, explain to the Facebook group & offer support. Some people who are homeless may want to let their families know that they are ok, some may make a request for some of their traditional foods, some may even ask if they can get help back to their home. This group helps reconnect people to their families and their cultures; we are making a difference. In Honor of the birth of Madeline Emily Dugan - "Welcome to the wide beautiful world! May you always be able to find your way home."